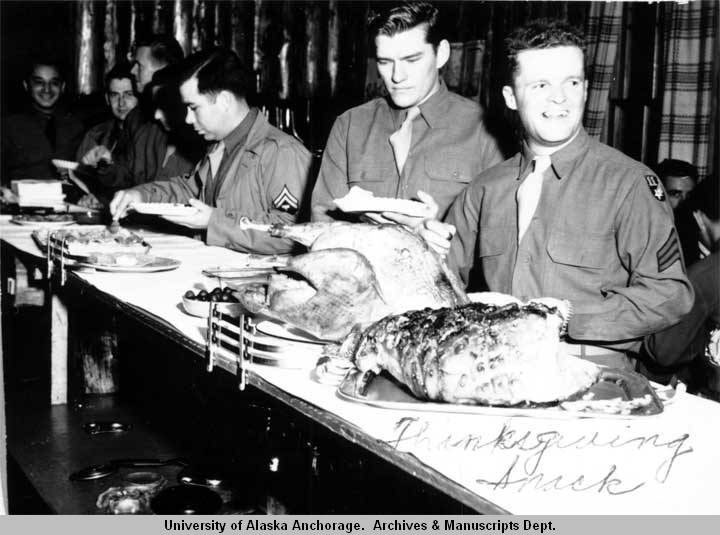 An online exhibit of military food from Archives and Special Collections. All of the menus in this exhibit are from holidays and special events. Please click the links to the right of the page to see menus, photographs, and memorabilia.